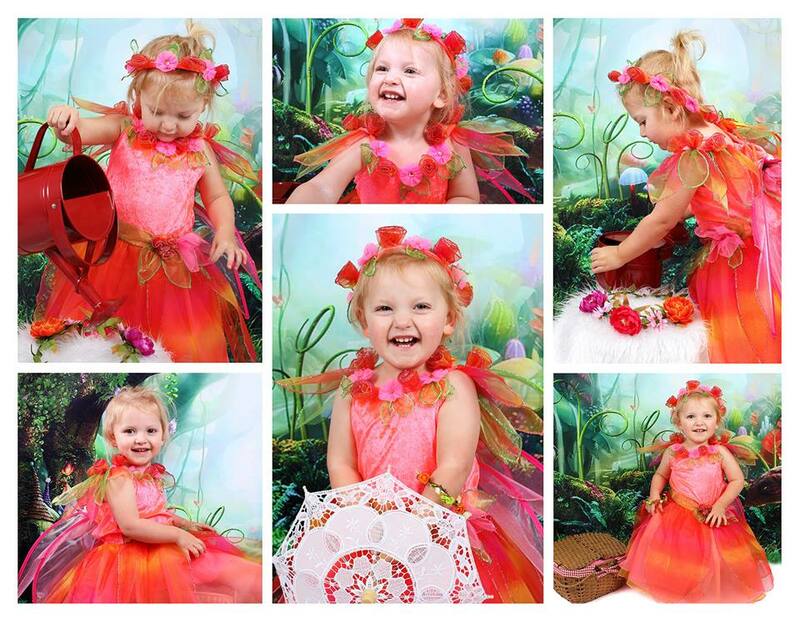 Dress your child up in their favourite princess or fairy dress and be sprinkled with magical fairy dust, before they have their photograph taken on a special fairy/woodland backdrop. They will receive a gift of fairy dust to sprinkle the magic when they get home and a certificate to say they are a true fairy/princess. Choose a 7×5 print of your choice all for £20 per child and half price for any additional children in your family, when booking at the same time.